By: Justin Zablocki (author, Zablocki Bros. LLC) on September 3rd, 2013 12:00 AM. This first riddle comes from the fourteenth game of the series: The Legend of Zelda: Phantom Hourglass. It steers with rudder, then makes spray! And third, it paddles, then sees a way! This riddle is very simple if you look at the context (shape of the island). The answer to the riddle is a whale, the same shape as the island. To make the bridge to the tunnel appear hit the center springy rocks, then the northeastern springy rocks, then the northwestern springy rocks, then hit south then go east of your ship springy rock, and finally north of your springy rock. I can sail upon water or be filled with it. I am a? This riddle is different from most game riddles because it is dynamic and changes each time you play the game. But one of the more popular answers is a boat. To get the answer that is correct just sneak around to the back of the bomb shop and you should hear the answer. "Eyes Of Skull Has A Secret." - This is a very easy and straight forward riddle, in the dungeon that is shaped like a skull one eye contains Princess Zelda and the other a compass. "There's A Secret In The Tip Of The Nose." - The dungeon he leads you to is supposed to look like a face so doesn't at all, but supposedly you are supposed to look in the nose for a secret. "Secret Power Is Said To Be In The Arrow." - This complex riddle means use arrows! "10th Enemy Has The Bomb." - This riddle is only a riddle because of ridiculously terrible translation. This sentence has no meaning but a better translation would have said "Look For The Lion Key". This statement could also mean that each tenth enemy destroyed drops a bomb. An explicit outline of this theory can be found here. "Go To The Next Room." - This isn't really a riddle, just funny that they even wasted the time to program in such obvious advice. As you can see they didn't spend much time creating these translations from Japanese, but it still makes for a great game and it adds a little bit of humor. 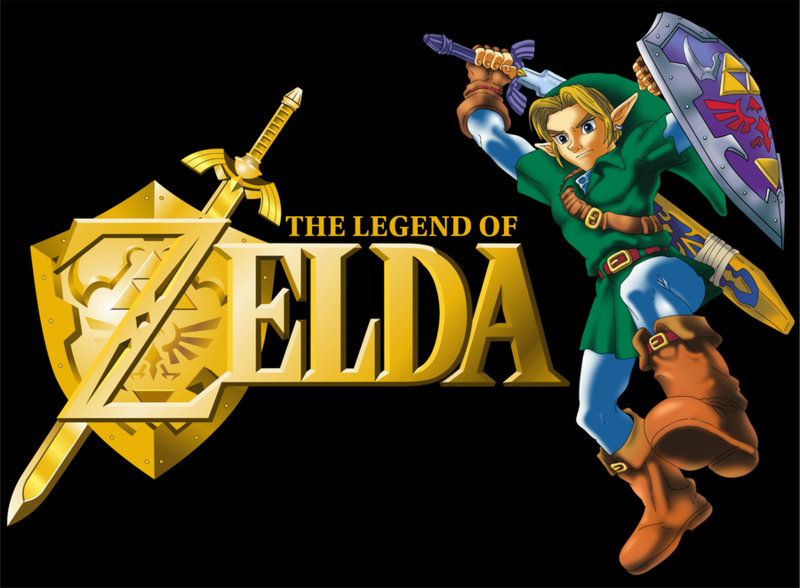 The Legend of Zelda is one of the greatest games and stories ever made, and is continuing to put out games to this day with 2 new games set to be released soon. But more importantly, enjoy riddles.